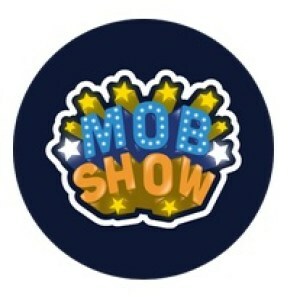 Mob Show App is a LIVE quiz game show where you play against others for real cash prizes. It is free to signup and free to play with prize money of Rs.1500 to 10000 up for grabs every day at 1PM, 4 PM and 9 PM IST. Answer the 10 questions right and share or take home the prize. 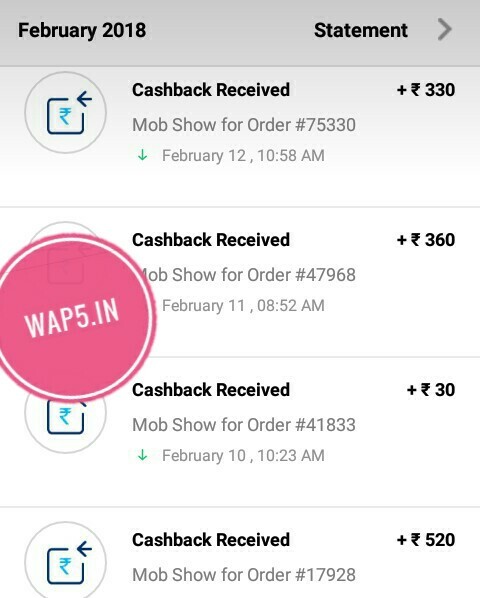 They just started Refer and Earn Program and you will get Rs.10 PayTM Cash Per Refer and Rs.10 PayTM joining bonus from MobShow App. "Their Is No Minimum Withdraw In App"
3. Skip Introduction and Click on Register. 5. Verify your Mobile Number with OTP and Move to Dashboard. 6. Now You Must have to Play ANY ONE Quiz at 4/7/9 PM Today. 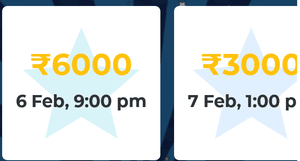 OR ( play quiz every day at 1PM, 4 PM and 9 PM) to Redeem your Rs.10 Sign Up Cash in PayTM. 6. You will get Rs.10 instantly in your Mob Show account but after playing quiz you will able to Redeem it in paytm account. Referal Reward Will Be Added Daily In Your Account In Midnight. 7. 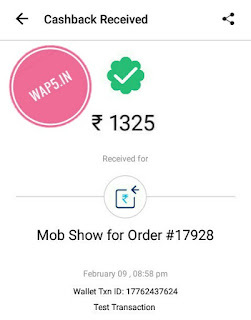 Mob Show will automatically credit Rs.10 Sign Up Bonus within 5 Working Days. 12. Same Balance Transfered To Paytm Wallet Within 5 Days. 1. You will able to See Invite Friends Banner on dashboard. Start Sharing your Refer Code with your friends on Social Media. 2. When your Friend will Join under your Refer Code he/she will get Rs.10 But they must have to Play Quiz At 9 PM or 1 PM or 4PM in case to get Rs.10 PayTM Cash. 3. You will get one Quiz Lifeline on every refer and it will help you to save your life during playing quiz.